NEW PRICE!!! ....Peaceful living in one of Marion County's best kept secrets - the gated community known as Lakeview Woods (AKA Trails East)! Mornings/afternoon walking by the lake. This 3/2/2 home is nicely located on Lake Waldena. A private gated community on 67 acre spring fed lake, with 3 fishing piers, playground, pavilion area, and more! 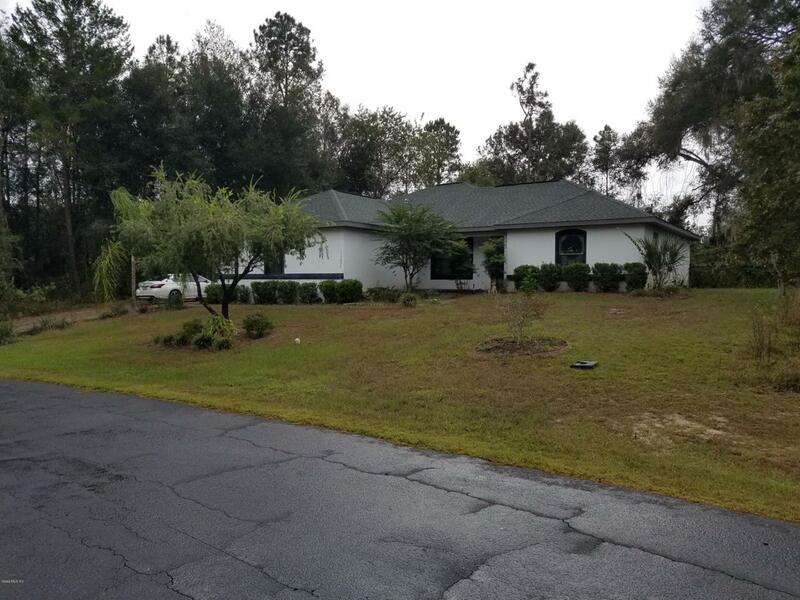 This beautifully maintained home features: cathedral ceilings; plant shelves; eat-in kitchen w/breakfast nook, pantry, above-cabinet display and breakfast nook;; lg master w tray ceiling. Soaking tub & walk-in shower; 2 spacious guest bedrooms; huge screened lanai.! A private gated community just minutes to Ocala! Listing provided courtesy of James Arauz of Realty Executives Mid Florida.